Sign-Interpreted: May 4th, please reach out to audiencerelations@thearlingtonplayers.org to reserve your ticket in this section now. 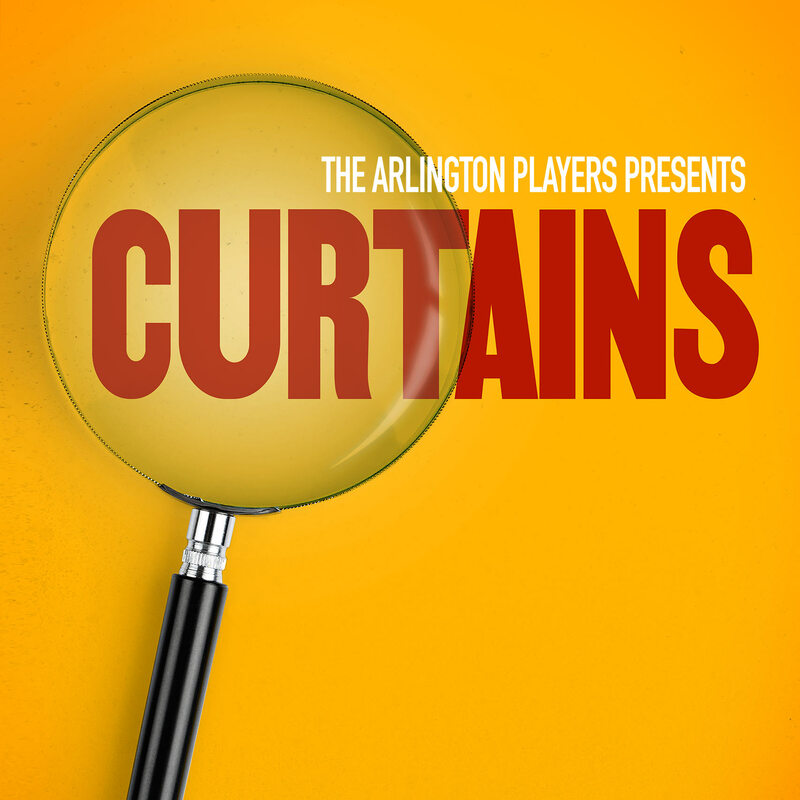 Curtains is presented through special arrangemnet with and all authorized preformance materials are supplied by Theatrical Rights Worldwide, 1180 Avenue of the Americas, Suite 640, New York, NY 10036. The pricing listed below is accurate for the 2018-2019 season. $2.00 per ticket which is already included in the prices listed above. TAP will perform all shows at Thomas Jefferson Community Theater, even though the front parking lot will not be accessible.